Line fearlessly with eyeliners so epic, they have a cult following. Kat Von D’s liquid eyeliner collection takes lining to new levels with artist-inspired tips Kat Von D designed for effortless eyeliner looks. 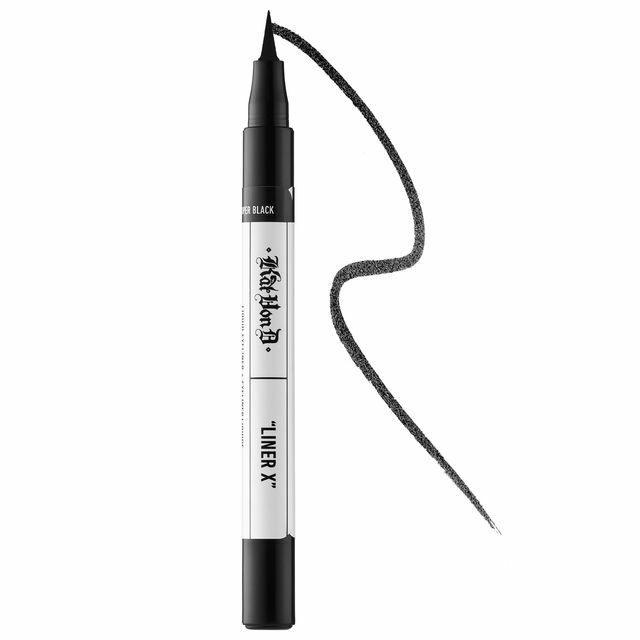 Created with staying power in mind, each liner delivers extreme long-wear and high-pigment performance.